These days many available different tools for Data Mining enable you to develop predictive models and analyze the data you have with unprecedented ease. InterSystems IRIS Data Platform provide a stable foundation for your big data and fast data applications, providing interoperability with modern DataMining tools. In this series of articles we explore Data mining capabilities available with InterSystems IRIS. In the first article we configured our infrastructure and got ready to start. In the second article we built our first predictive model that predicts species of flowers using instruments from Apache Spark and Apache Zeppelin. In this article we will build a KMeans PMML model and test it in InterSystems IRIS. Intersystems IRIS provides PMML execution capabilities. So, you can upload your model and test it against any data using SQL queries. It will show accuracy, precision, F-score and more. 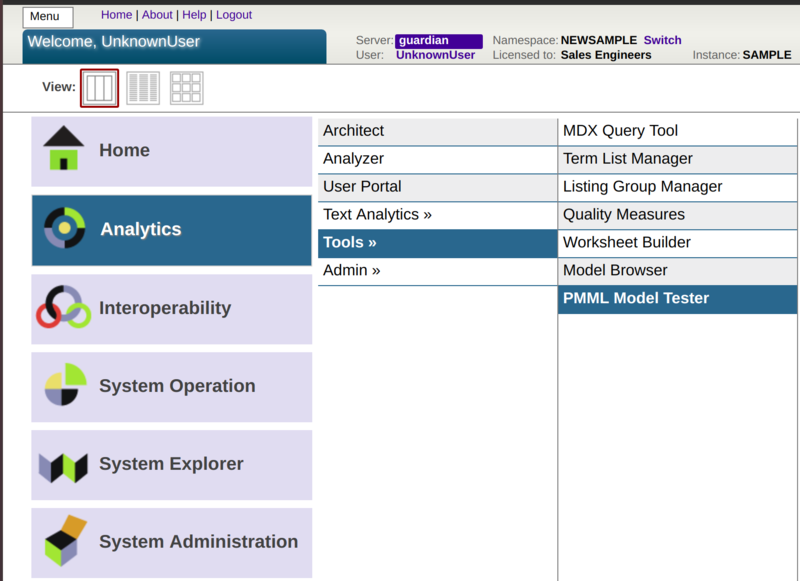 First, download jpmml (look at the table and select suitable version) and move it to any directory. If you use Scala, it will be enough. pipeline = Pipeline(stages=[assembler, kmeans]) # First, passed data will run against assembler and after will run against kmeans. It will create a model, that predicts Species using PetalLength, PetalWidth, SepalLength, SepalWidth as features. It uses PMML format. PMML is an XML-based predictive model interchange format that provides a way for analytic applications to describe and exchange predictive models produced by data mining and machine learning algorithms. It allows us to separate model building from model execution. In the output, you will see a path to the PMML model. 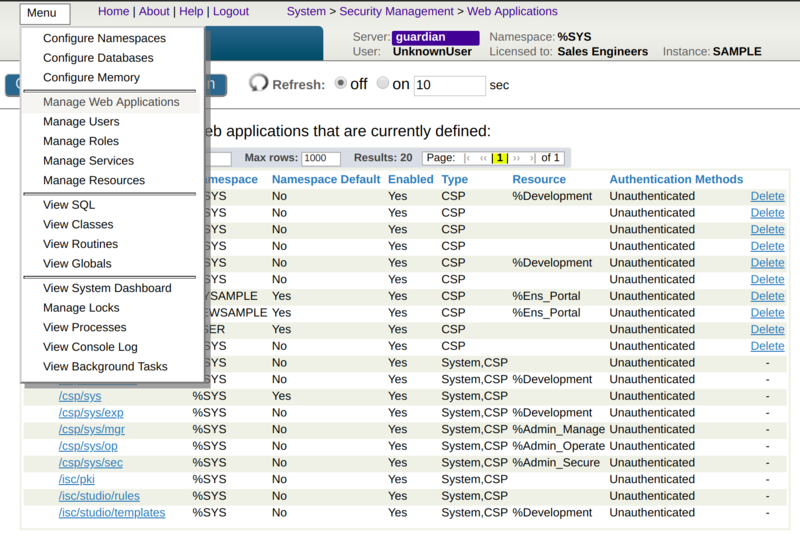 Open IRIS manager -> Menu -> Manage Web Applications -`> click on your namespace -> enable Analytics -> Save. We use CASE here because KMeans clustering returns clusters as numbers (0, 1, 2) and if we do not replace species to numbers it will count it incorrectly. Please comment if you know how can I replace сluster number with a species name. If you want to know better what is true positive, false negative, etc, read Precision and recall. We have found out that PMML Model Tester is very useful tool to test your model against data. It provides detailed analytics, graphs, and SQL executor. So, you can test your model without any extended tool. Note that in InterSystems IRIS 2018.2, you'll be able to save a PMML model straight into InterSystems IRIS from SparkML, through a simple iscSave() method we added to the PipelineModel interface. 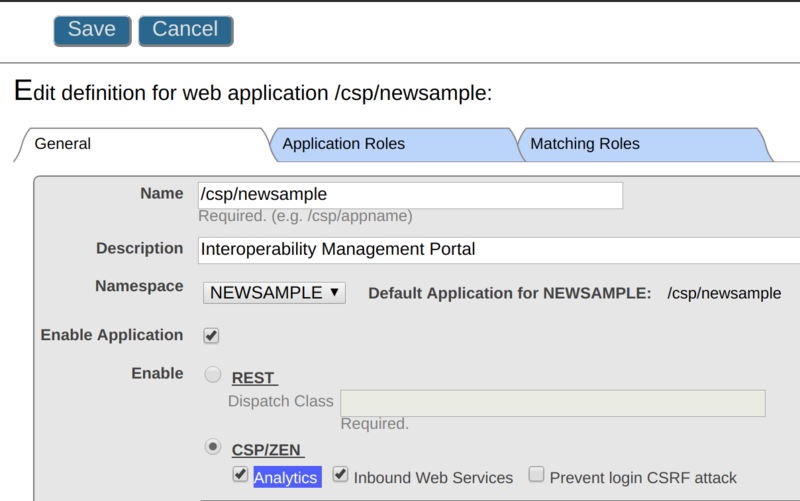 You can already try it for yourself in the InterSystems IRIS Experience using Spark. Also, besides this point-and-click batch test page, you can invoke PMML models stored in IRIS programmatically from your applications and workflows as explained in the documentation. We have a number of customers using it in production, for example to score patient risk models for current inpatient lists at HBI Solutions.